Plant growth is plastic, responding to a variety of environmental cues and conditions; and plant growth has been altered using genetics, biochemistry, horticulture and agronomy. However, efforts to modify growth have been mostly been aimed at the aerial parts of the plant. 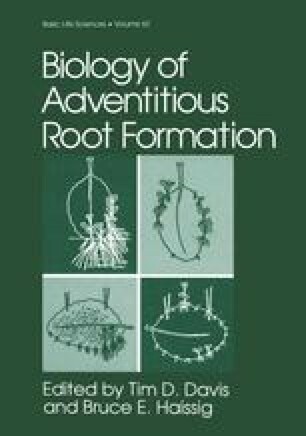 In the present paper we will retrace and discuss our efforts to alter root system architecture, first through genetic transformation, then through chemical and physiological means.